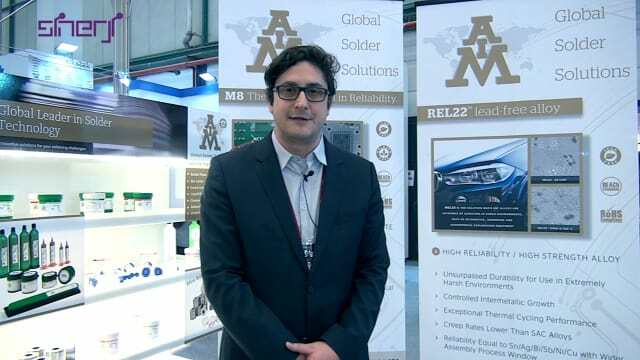 AIM Solder will be demonstrating its REL61 and REL22 lead-free solder alloys, along with their line of solder assembly materials, at this year’s IPC APEX EXPO 2019 in San Diego, Calif. The alloys are suited for industries that require a cost-effective alternative to SAC305 with no loss of processing performance or durability. They offer advantages over other no/low silver alloys by providing better flow characteristics at lower temperatures, thus reducing PCB damage and assembly costs. For more information, visit AIM’s website. ARCTIC introduced its Freezer 34 air cooler series. Development of this Freezer series focused on increasing cooling capacity. 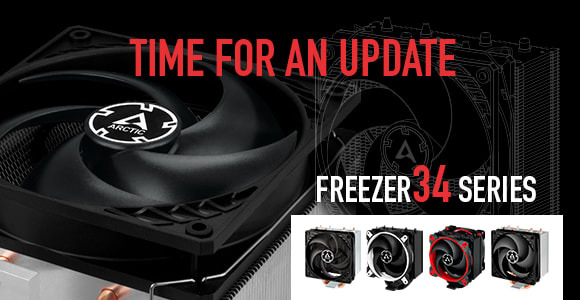 With static pressure optimized P-fans and the improved heatsink, the Freezer 34 series provides increased performance. With newly developed fans, a streamlined cooling fin design and offset direct-touch heat pipes that distribute heat more efficiently, Freezer 34 has optimized cooling for high-end processors with up to 18 cores. During internal testing, at a normalized 28db noise level, the Freezer 34 models achieved results up to 4° C cooler than their predecessor series. For more information, visit ARCTIC’s website. 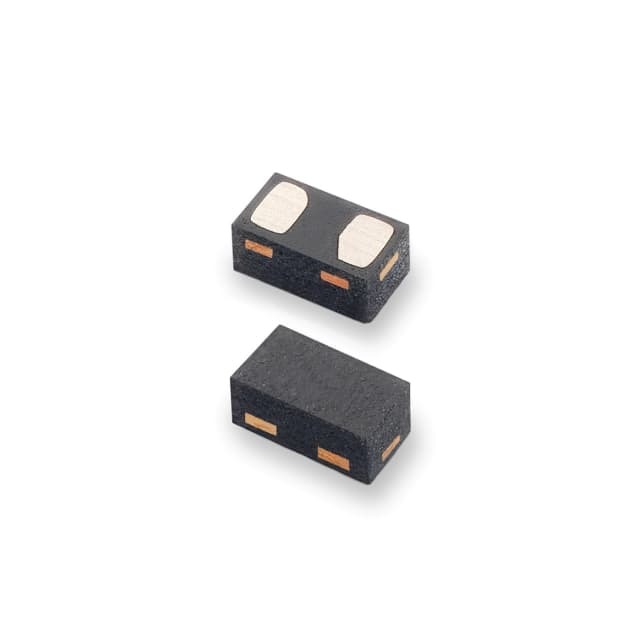 Littelfuse launched a series of bidirectional TVS Diode Arrays (SPA Diodes) designed to protect consumer and wearable electronics from damaging ESD-generating events. The SP1333-01UTG, the first TVS Diode Array in the SP1333 Series (with a breakdown voltage 3.3V), incorporates back-to-back diodes fabricated using a silicon avalanche technology. This back-to-back configuration provides symmetrical data line protection from ESDs up to ±30kV, safely absorbing repetitive ESD strikes without performance degradation. For more information, visit Littelfuse’s website. For more information, visit Master Bond’s website. Specialty Coating Systems (SCS) announced a halogen-free variant of Parylene, ParyFree. 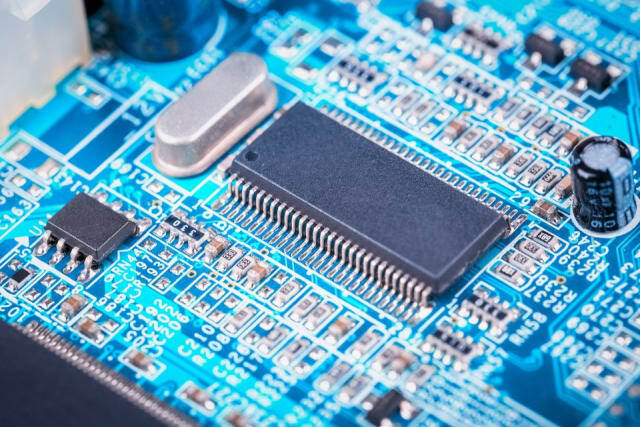 Like other commercially available Parylene variants, ParyFree is applied through a vapor deposition process that results in an ultra-thin, uniform, pinhole-free conformal coating. 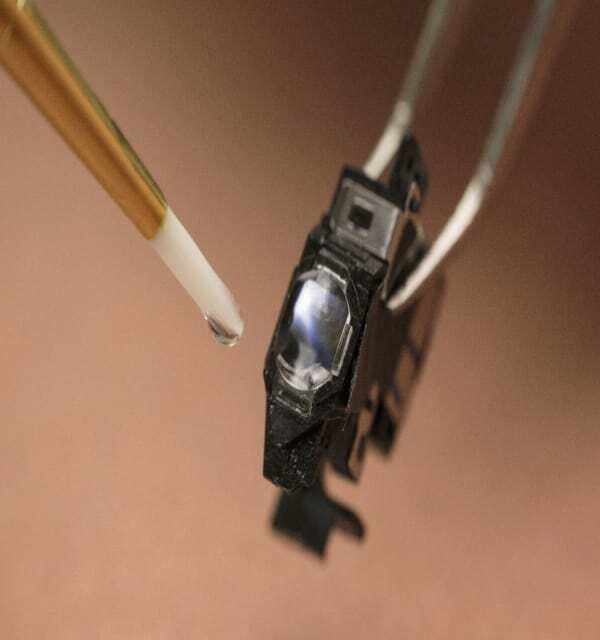 The thin film forms at a molecular level to completely encapsulate components and devices, providing protection and increased reliability of intricate, complex electronic devices. For more information, visit SCS’ website.